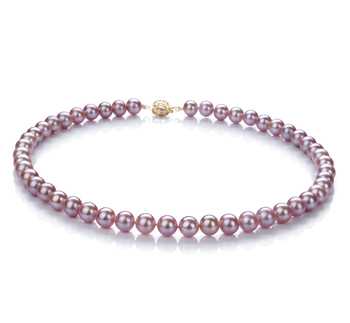 The combination of gold and sensuous white pearls makes for a sparkling and enchanting evening. 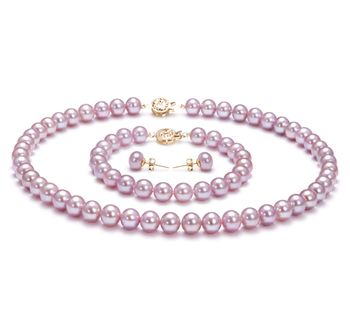 The 17 inof 14K gold bring these White Japanese Akoya Pearls to life. 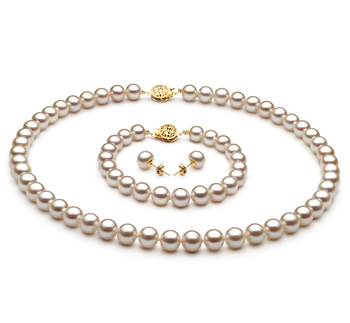 Situated throughout the length of the chain, the true character of the AAAA shaped White pearls stand out against the yellow gold and showcase their pure, sophisticated and luxurious round perfection. 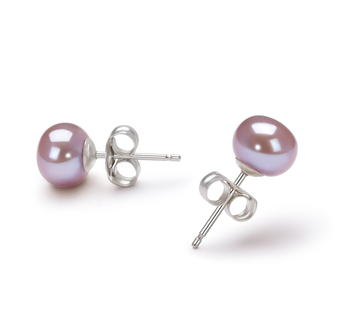 The medium sized 7-8mm pearl is an elegant and classic sized pearl. 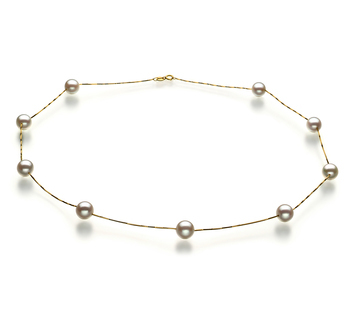 The AAAA mirror like lustre glistens around each stunning pearl and runs the length of the yellow gold chain. 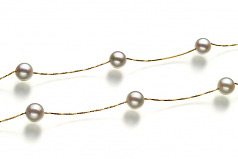 The two dominant forces feed their alluring nature together. 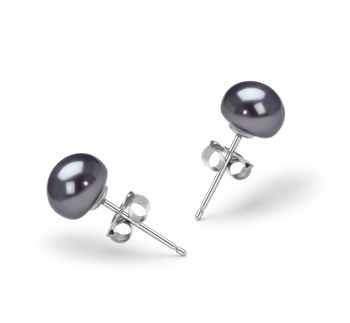 This show stopping piece can compliment any style of wardrobe you prefer. The missing of hues light and dark makes a fantastic contrast for each other. The AAA body and overall grade fall into step with the overall look and grade of this fantastic piece. 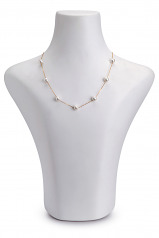 The Tin Cup White 7-8mm Japanese Akoya 14K Gold Pearl Necklace is one necklace that you will be finding more outfits in your wardrobe to work it into.